Home » Blogs » AnnMaria » Santiago Edition, Episode 4: Startup Chile is amazing! 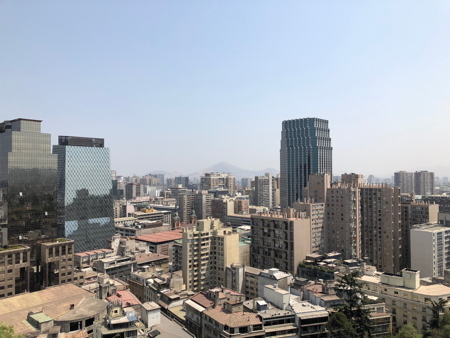 Santiago Edition, Episode 4: Startup Chile is amazing! The last two posts I wrote about Chile in general and my neighborhood (Lastarria). Today, let’s get into the reason that I’m actually here – Startup Chile. Getting to the point, I’ve been here less than a week and already Startup Chile is amazing! Unlike some accelerators where people are either dis-interested in each other or see other companies as competitors, all of the participants of Startup Chile are both impressive and collegial. I tried to think of a better word than “collegial” but nothing came to mind. Let me explain it this way, imagine that you got into Harvard University but they rejected all of the jerks and only let people who were really brilliant and interested in collaboration come to class. Consider this, they admit the best companies they can find from around the world and then those entrepreneurs agree to relocate to Chile for seven months. With that process you are going to get people who are not only brilliant but adventurous, maybe even fearless. At first, I was a little surprised to meet so many people who were cosmopolitan. There are people who are from Mexico but established a company in Germany, from China who attended university in the United Kingdom and on and on. When I thought about it, though, it made sense. Who is more likely to accept the challenge to live and work in another country than someone who has already done it? Perhaps it’s no coincidence that both I and our CEO studied for a year abroad, in Japan and Spain, respectively. In total, there are 78 companies from 21 countries. Only three companies including us are from the US. I said to one of the other entrepreneurs that this surprised me and he asked me why. I told him the truth, that in the US we hear all of the time that we are the greatest country on earth and all of the other countries would die, dry up and blow away without us. If we hear about any other country doing any type of technical innovation it’s something to do with solving problems of dire poverty. Now, I did meet someone from a company that is focused on bringing electricity to places like sub-Saharan Africa. I also met someone from a Chilean company creating an app to teach post stroke and accident victims to use an exoskeleton. Another Chilean company is 3D printing antibacterial material. A company from Costa Rica is creating simulations to teach students how to do materials processing. There are companies from South Africa, Uruguay, India, China, Mexico, Slovakia, Costa Rica, Argentina, Brazil, Trinidad, Colombia, of course, Chile and a bunch of others that I have forgotten. Since one of my main reasons for being here is to get our games into the Latin American market, it has been super helpful to talk to so many people from different countries and hear about the educational system in their countries and what it’s like working with and trying to sell to schools there. Speaking of selling, check out our games in the app store. 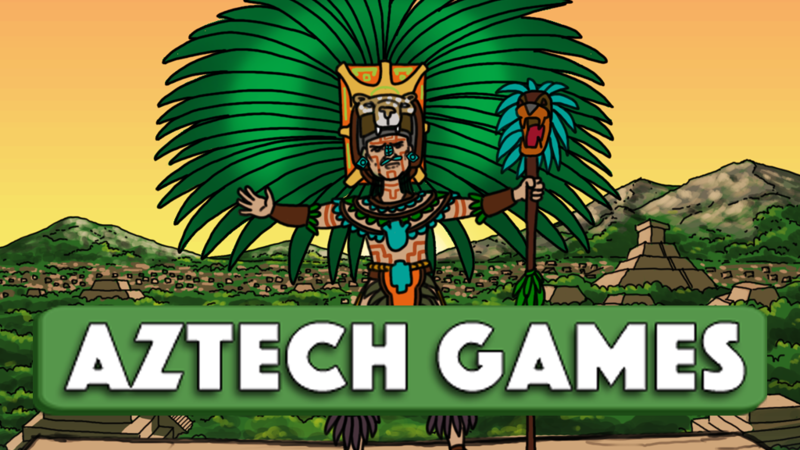 After you get AzTech: The story Begins for free come back and pay $1.99 to get AzTech: Meet the Maya. The people are not the only amazing thing about Startup Chile, the activities they have are far more productive than a lot of accelerator programs. More on that tomorrow.